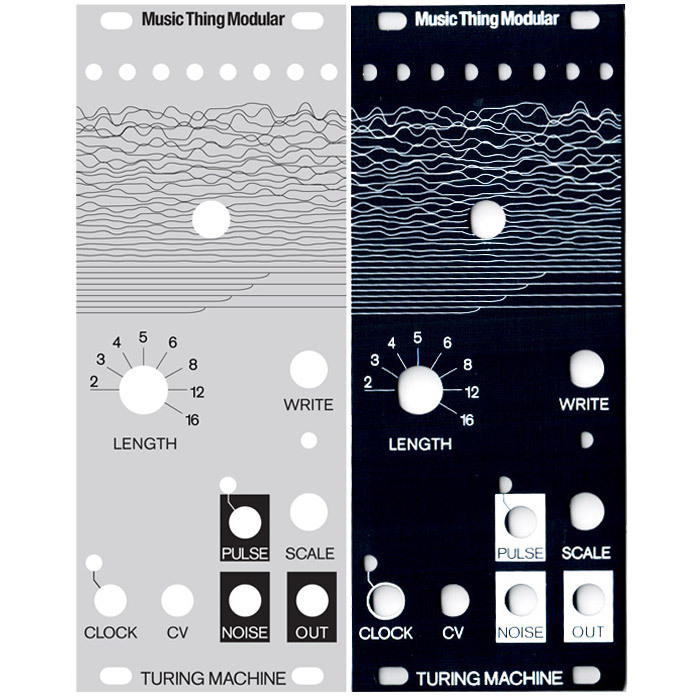 This kit includes everything you need to build the Mkii version of the Turing Machine. You just need to provide the tools and solder. 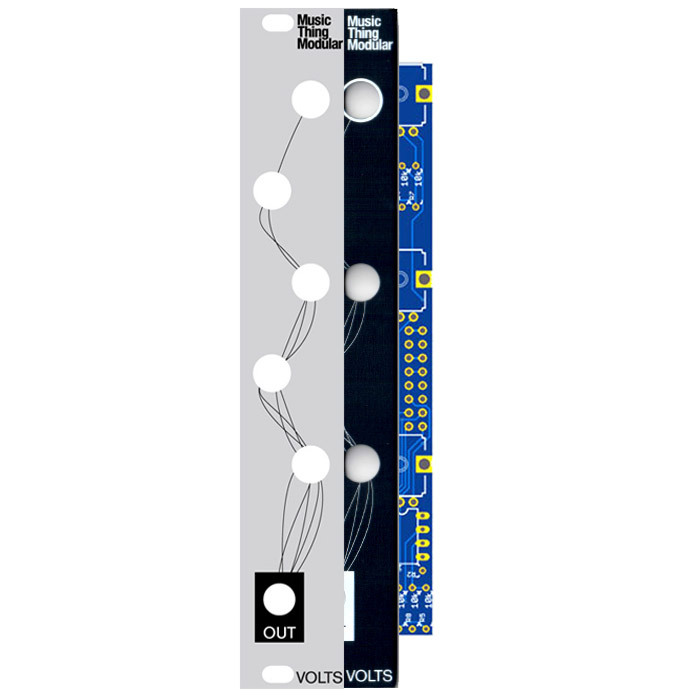 Comes with 1ohp Aluminium Eurorack panel. 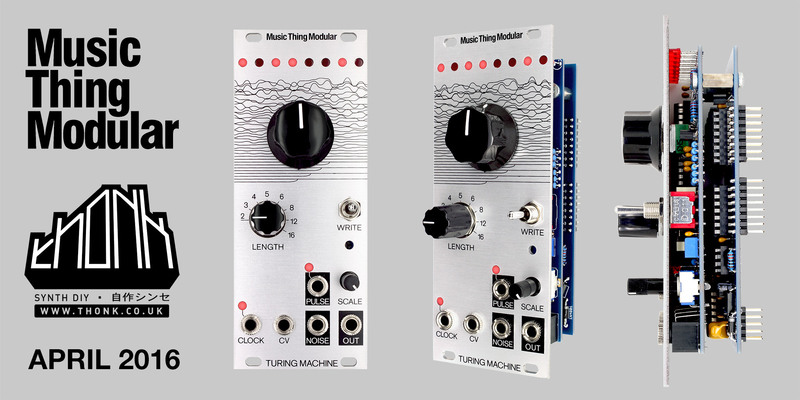 Since it was launched in June 2012, the Turing Machine has become one of the most popular Eurorack DIY projects. 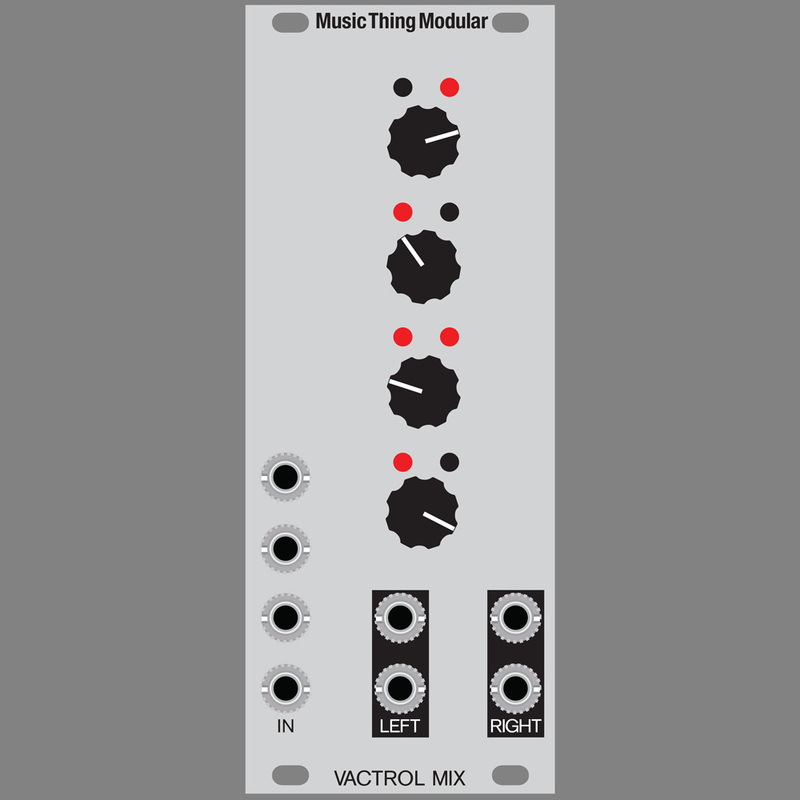 It is a random looping sequencer that spits out basslines and melodies. 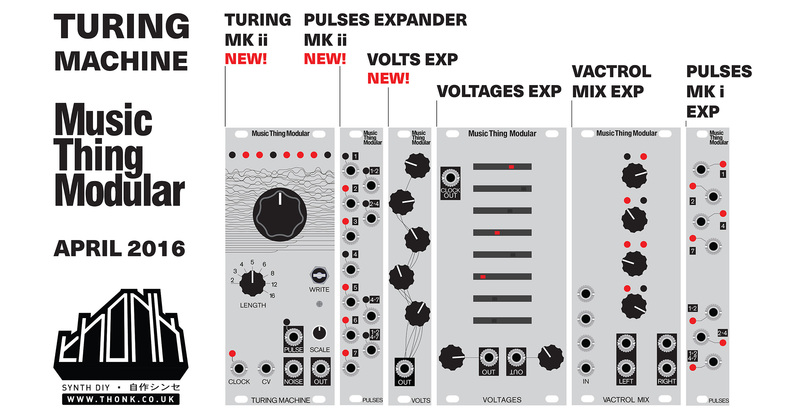 It generates strings of random voltages that can be locked into looping sequences. 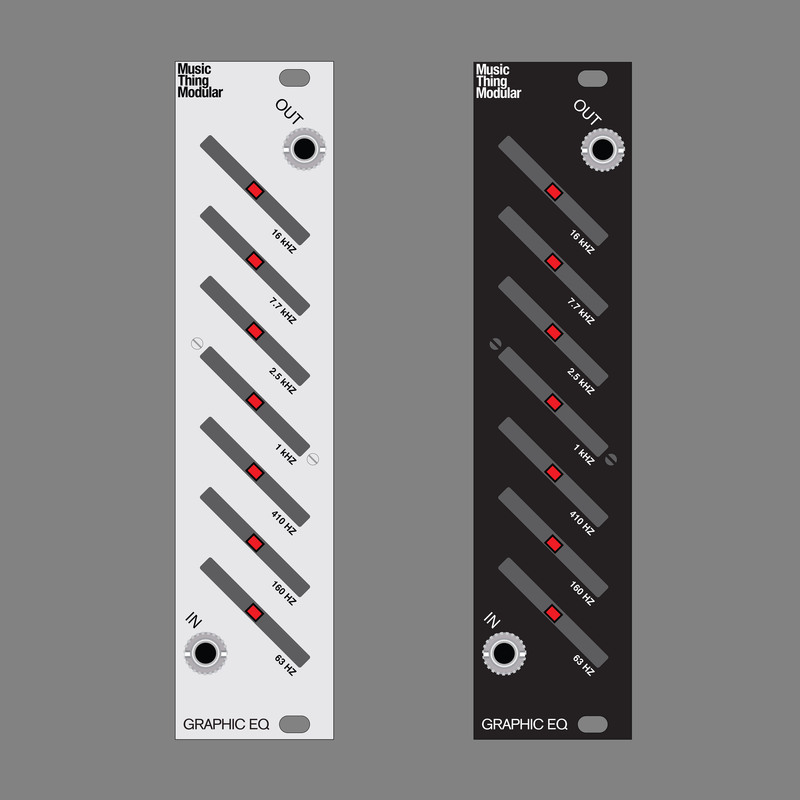 These sequences can be allowed to slip, changing gradually over time. 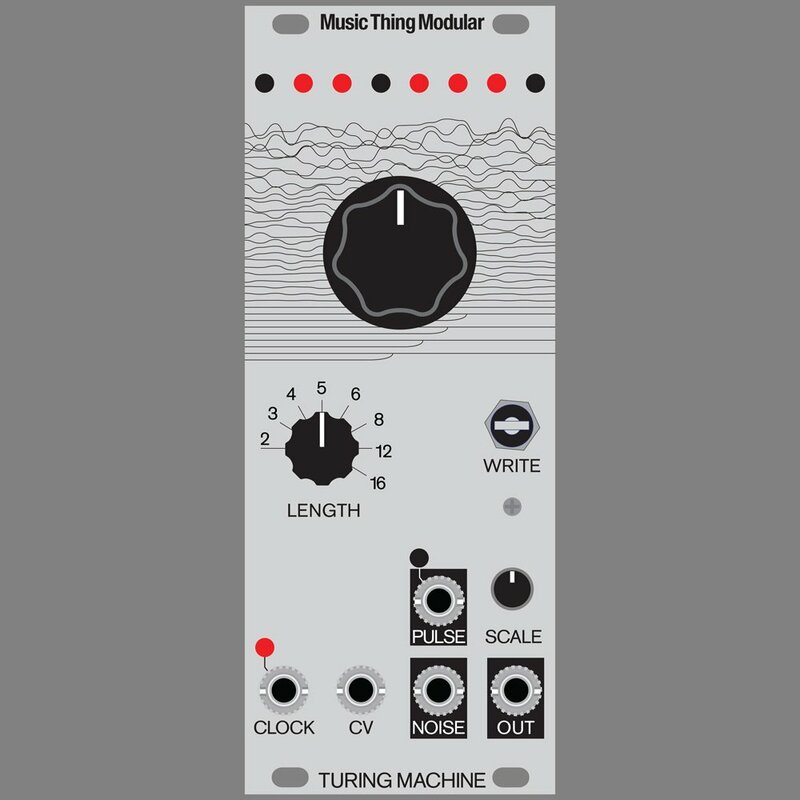 This module was inspired by the long history of shift register pseudorandom synth circuits, including the Triadex Muse, Buchla 266 Source of Uncertainly and Grant Richter’s Noisering. 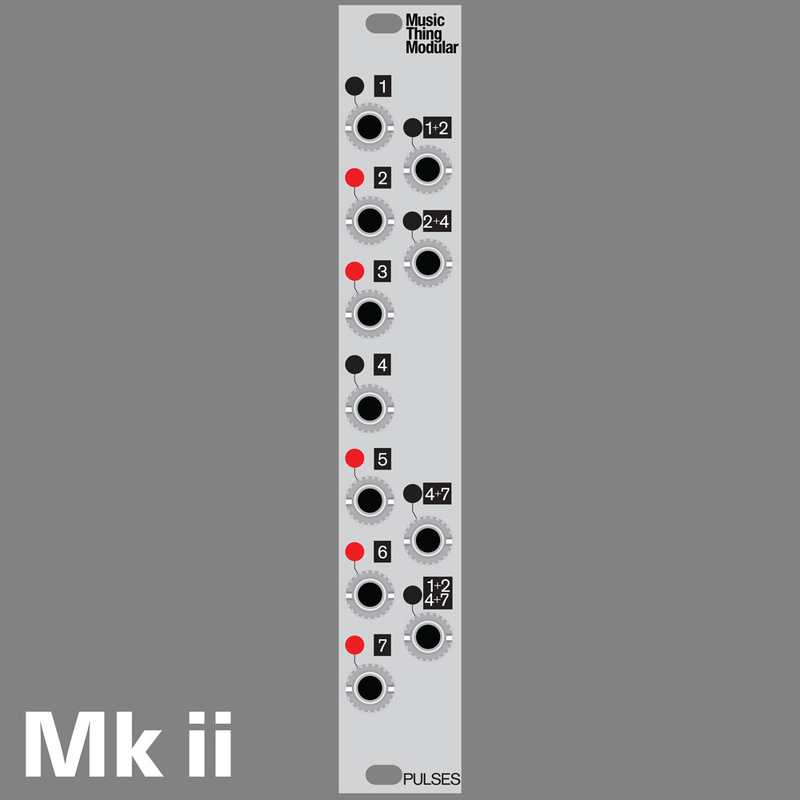 Compatible with existing expanders (Pulses, Voltages, Vactrol Mix) but not the BYTES expander. 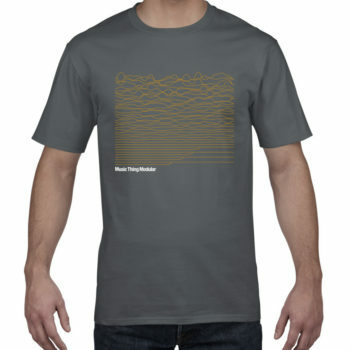 “I am interested in perceptible processes. 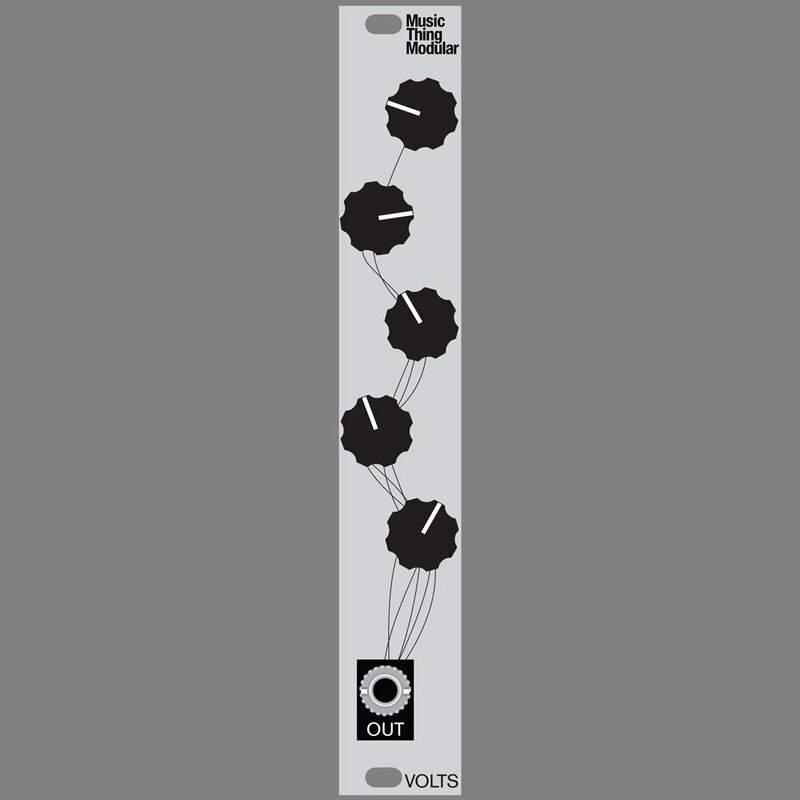 I want to be able to hear the process happening throughout the music.To facilitate closely detailed listening a musical process should happen extremely gradually.” Steve Reich, Music as a Gradual Process, 1968.